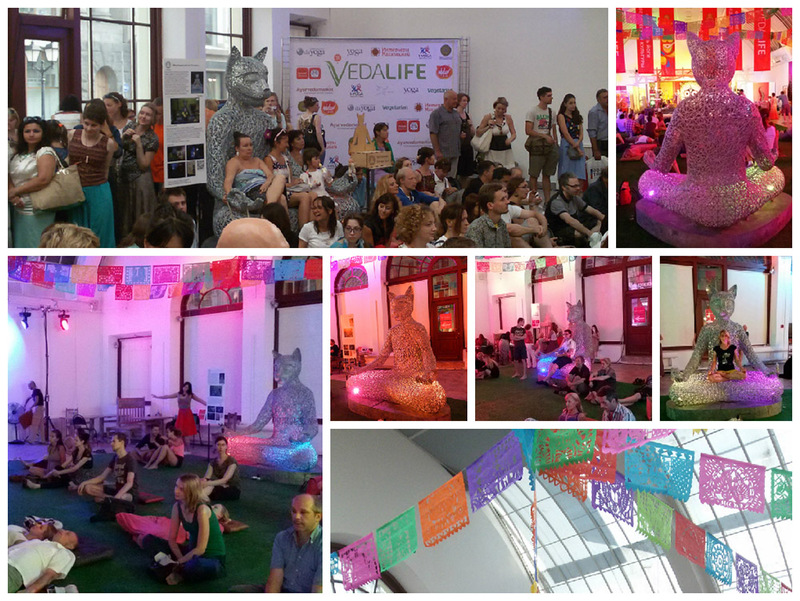 VEDALIFE, the Yoga and Vedic Culture Festival was held in Moscow House of Artists. Three days of music, master classes, yoga and spiritual practices. Tikhvami meditated together with the guests of the festival.